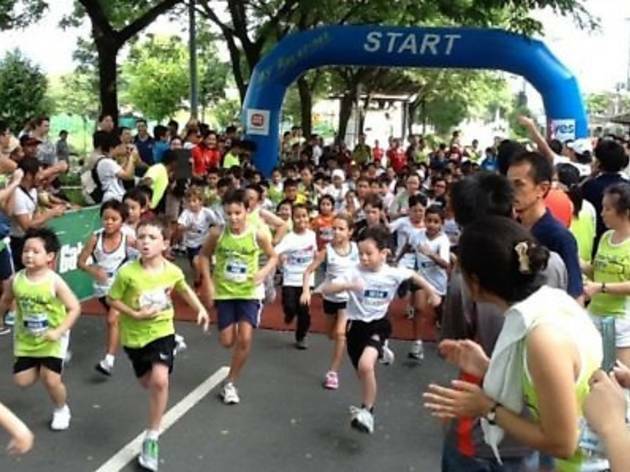 Those who have registered for the run will start their challenge from the international school. The route then leads to the Waterfront as well as the neighbourhood area. 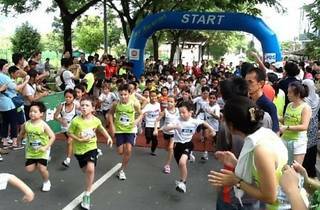 Runners who are participating in the 5km or 10km category will receive a dry fit T-shirt, medal and online personalised certificate.